Firefighters from Weslaco were joined by hazmat crews from McAllen, Texas; Hidalgo County Emergency Management officials; and Hidalgo County Precinct 1 constables, KRGV reported. There is no threat to the area surrounding the water plant, and the chemicals have been contained, Weslaco Fire Chief Antonio Lopez told reporters during a briefing. There are no reported injuries at this time, according to KRGV. 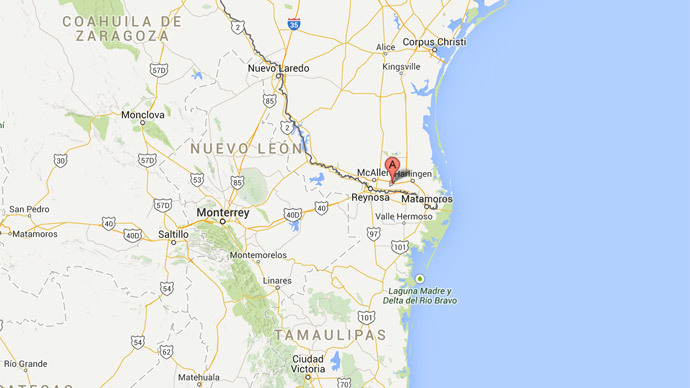 Weslaco is a city of 35,000 people in the southern tip of Texas.